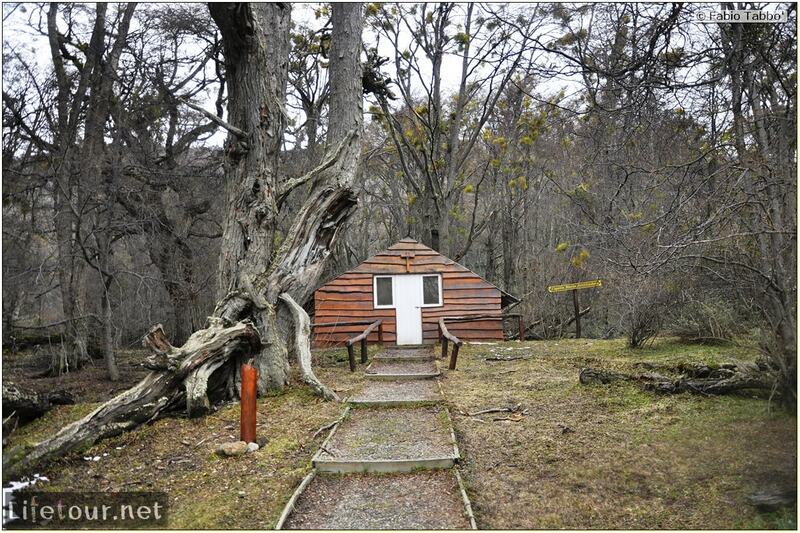 The Tierra del Fuego Park is a national park on the Argentine part of the island of Tierra del Fuego, a part of the subantarctic forest. It was the first shoreline national park to be established in Argentina.The park has dramatic scenery, with waterfalls, forests, mountains and glaciers. 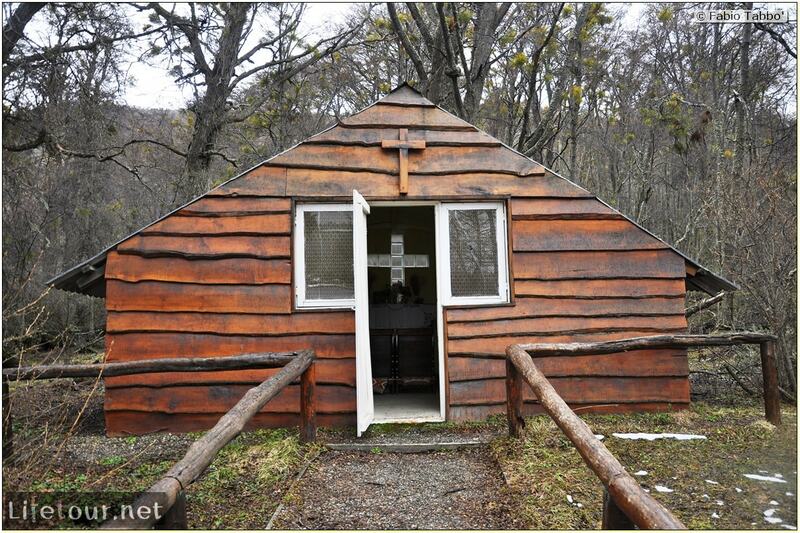 A cute little wooden chapel in the middle of nowhere.